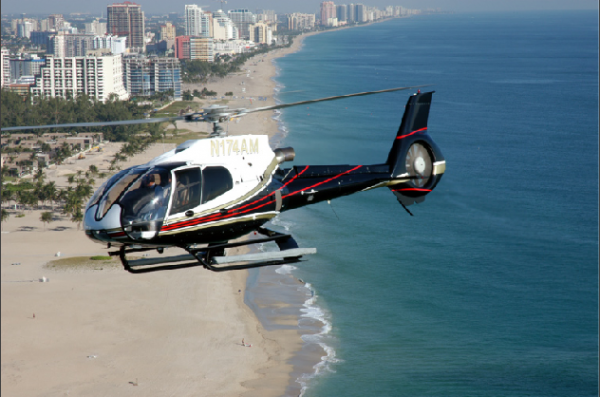 One of the coolest things to do while visiting South Florida is to explore it from the air, in an aircraft charter. 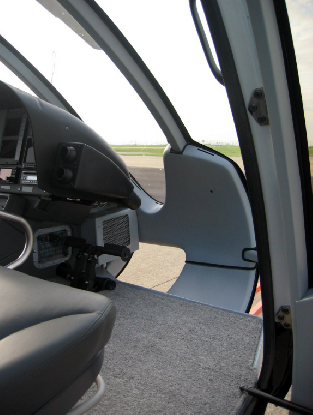 The Eurocopter EC130B4 charter is ideal for the explorer in anyone, fully capable of whisking you up and over the beautiful terrain, and of course, the marbled Atlantic coastline. You never know what you will see from your aerial angle, and it is certainly exhilarating to see Miami, South Beach, and South Florida from a birds-eye-view! There is nothing quite like looking down at the natural coral reefs from above and seeing the marine life that flourishes there. 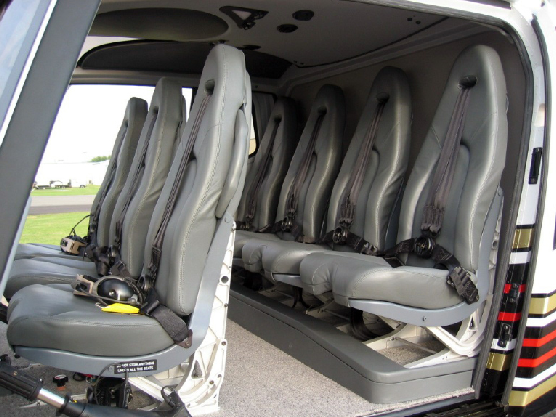 The Eurocopter is impressive, as it can accommodate up to 6 passengers, 2 at front and 4 in the rear. 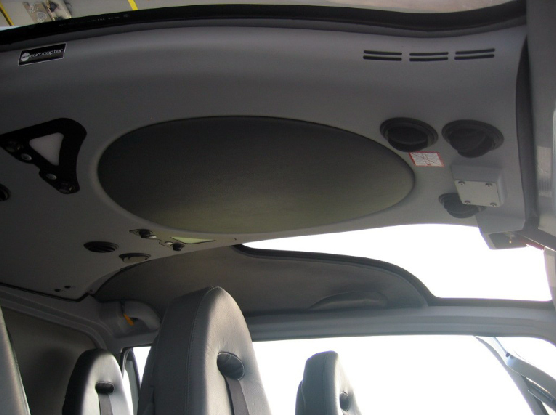 Note that it has the capacity to be modified to carry 7 passengers if need be. 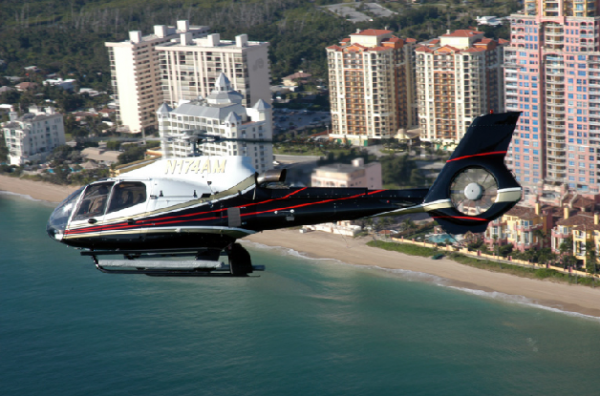 It has a cruising speed of around150 miles per hour, and at those speeds, you can more than adequately scour the entirety of the area coastline promptly, leaving you with the rest of the day to soak up the SoFl sunshine! Top speeds are around 178 miles per hour, and not recommended for a smooth ride. This is a one-pilot chopper, 35 feet long and 10 feet tall. 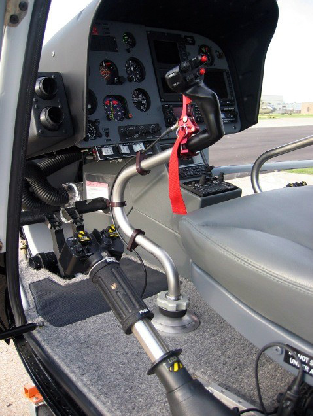 When you feel the itch to get up and get moving, simply give us a call and we will arrange all of the details of the perfect air charter for you!